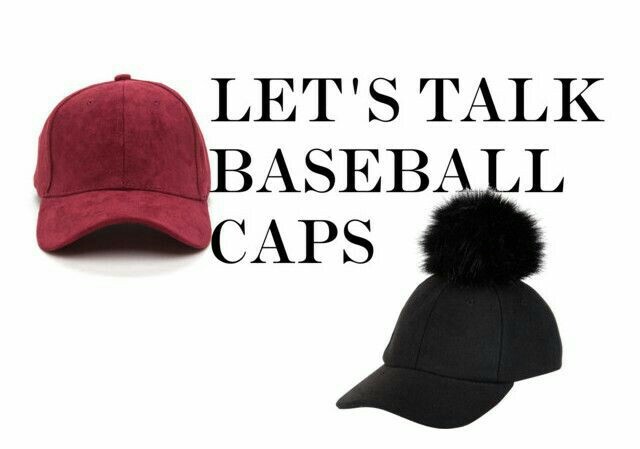 Base ball caps are an accessory that has never been out of trend. 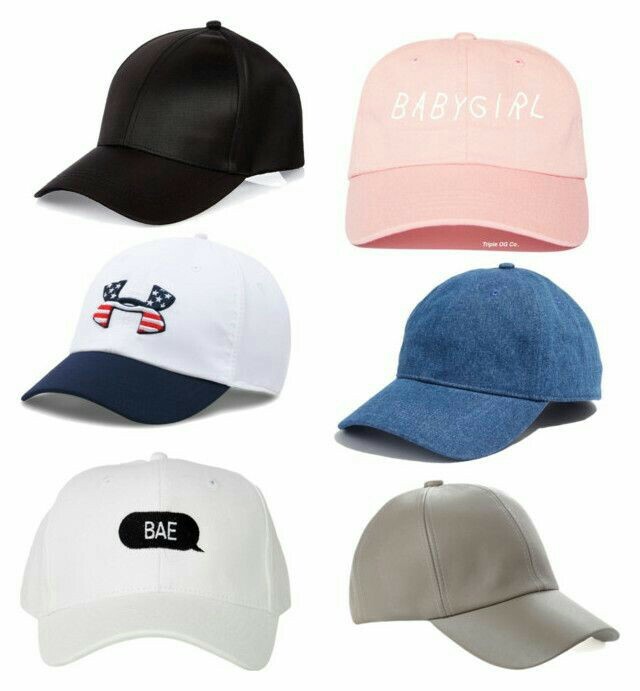 Now more than ever the baseball cap is on trend. The versatility of the baseball cap makes it a favorite of many, being an accessory that can fit any look. You can either wear it casually or style it in a chic way. You can wear one as a fashion piece or merely for functionality to shade the sun or for a bad hair day.